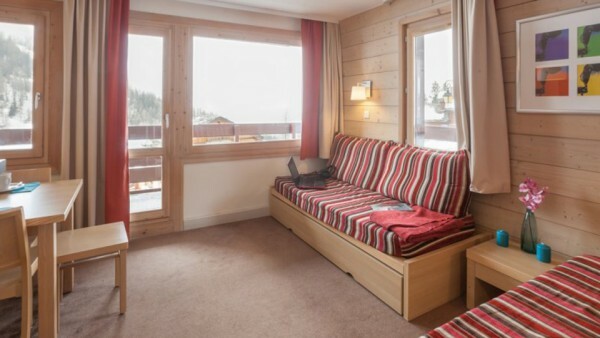 Self-catering ski holidays offer flexibility and convenience! We have carefully selected the apartments in our programme for their facilities, standard and value. 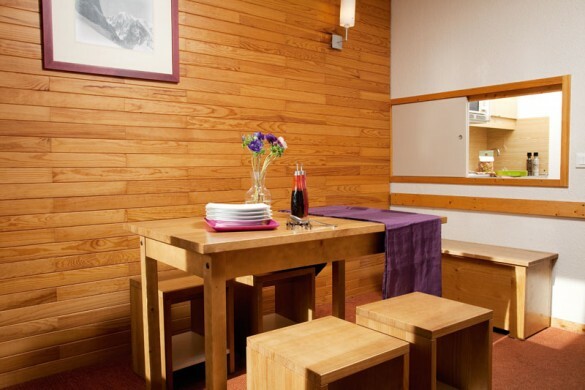 Choose from budget to highly luxurious, from ski-in/ski-out, to close to the centre of town. We only feature properties in the top snow-sure resorts so you can be sure of enjoying the very best snow conditions and the longest seasons. Use our All Apartment Holidays search feature, and see all 2020 dates by using the 'holiday details' tab. You can now book all inclusive packages for our Europe apartments meaning you can find great prices that include flights, transfers, accommodation, lift pass and equipment hire. Learn more about our Ski-All-In All Inclusive deals, or find direct results via the link below. 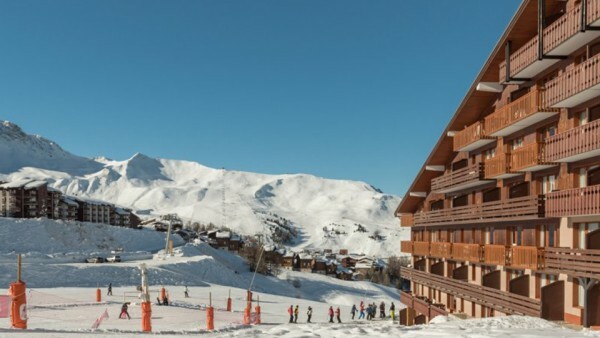 New for the 2019 season we offered packages where you can drive from the UK to select ski resorts in France. The packages include your Eurotunnel ticket as well as your accommodation. 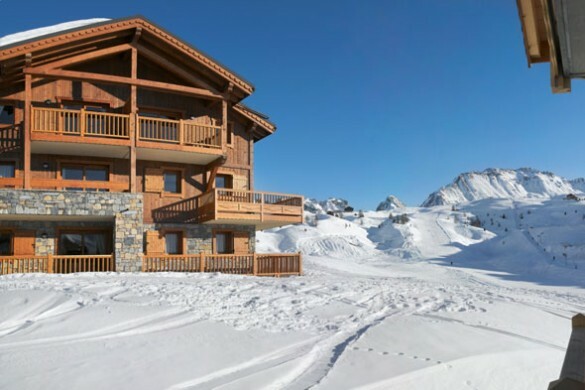 There's already a lot to think about when choosing your perfect ski holiday - If having your own space and complete flexibility is important to you, then self-catering accommodation could be the right fit for you. 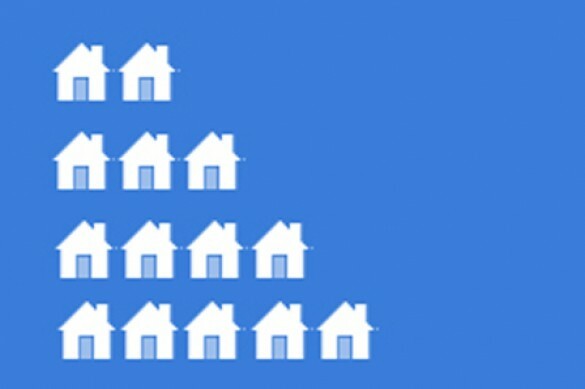 Ski apartments generally sleep fewer people than chalets and are perfect for smaller groups or families. Usually close to the lifts and slopes (if not actually on the piste! ), you can choose to be as near or as far from the resort centre as suits you. 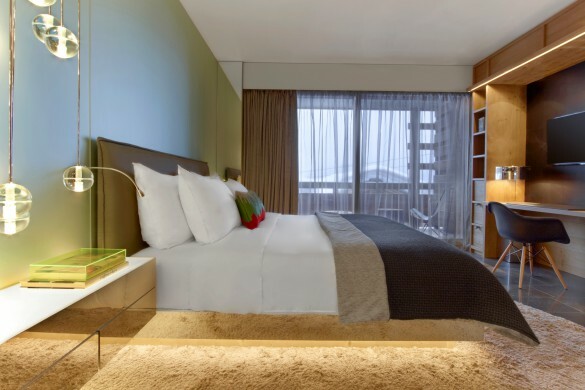 Self catering options have come a long way over the years and high-quality, luxury apartments are now found in most resorts, so you can choose the comfort level that suits you. All in all, there is not much else to worry about once you have decided on the particulars of your self-catered ski apartment... except maybe who should do the cooking! We are offering a price match guarantee on all our self-catered apartment and hotel stays across the world for the 2019 season. So if you find the same holiday package for less elsewhere, we will match the price, promise. It is no secret that the cost of a ski holiday can soon add up, but Skiworld has some fantastic deals for the discerning budget traveller, and a self-catered apartment could be the perfect place to start. Looking for the best in convenience? 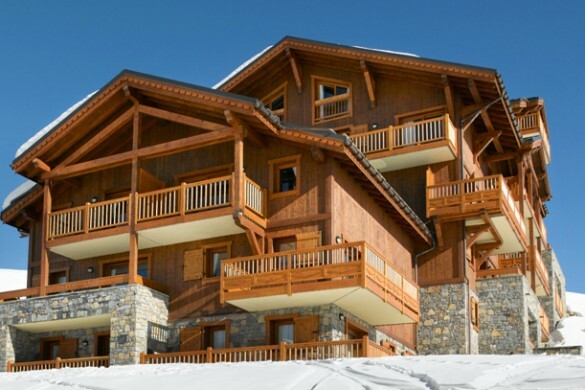 View our properties that are close to piste whether on the piste or ski in/ski out. When it is cold outside and the snow is falling, wrap yourself up in some real luxury ski accommodation to make you feel like a true snow king or queen. 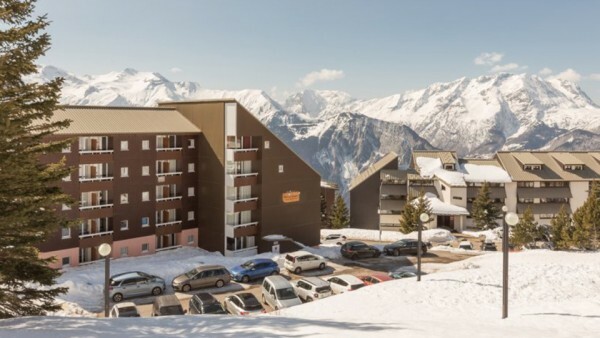 Why Not Try A New Self-Catered Apartment for the 2020 Ski Season? We have added not only new self-catered apartments to our offering, but some of them are even in completely new resorts for Skiworld. In the 2019 ski season we offered 7 night self-catered holidays in the resorts of Flaine and Les Carroz in the Grand Massif area for the first time. 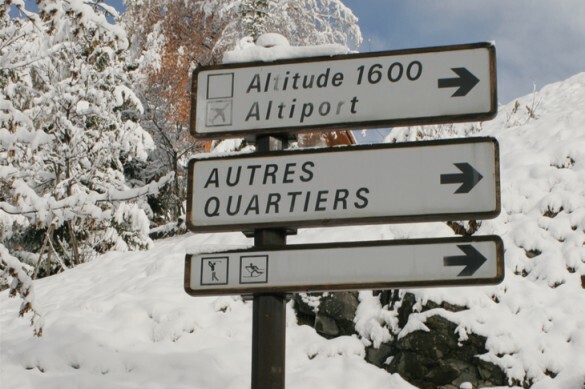 For 2020 we are also glad to be able to offer 2 great resorts in the immense Three Valleys ski area, La Tania and Les Menuires. These resorts provide a less busy and often less expensive way to ski the worlds largest linked ski area than their bigger neighbours. We have a large number of condominiums and apartments in the USA and Canada which are frequently a level above their European counterparts. Apartments are spacious and well equipped as standard and that is not to mention the hot tubs, swimming pools, lavish spas and choice of restaurants and bars available on site. Find out about all our best USA and Canada Ski Deals. We are delighted to be able to offer Starter Packs that save time and effort, so you don't have to go shopping when you've just arrived in resort. Let us do the leg work for you and ensure you have a few of the essentials ready and waiting for your arrival. Prices for these Starter Packs start at £29 and include items such as wine, toilet rolls, milk, tea coffee and lots more. Read more about our Starter Packs, what they include and how to book. Please note these are only available in our French Resorts. Have some delicious meals delivered straight to your accommodation during your holiday. Choose from a range of tasty options, perfect for after you've got back from the slopes.